Steve Kerr is optimistic after seeing the results of Stephen Curry's MRI on Friday following his exit from Thursday's loss to the Bucks, however, the former MVP will sit out Saturday's meeting with the Nets. 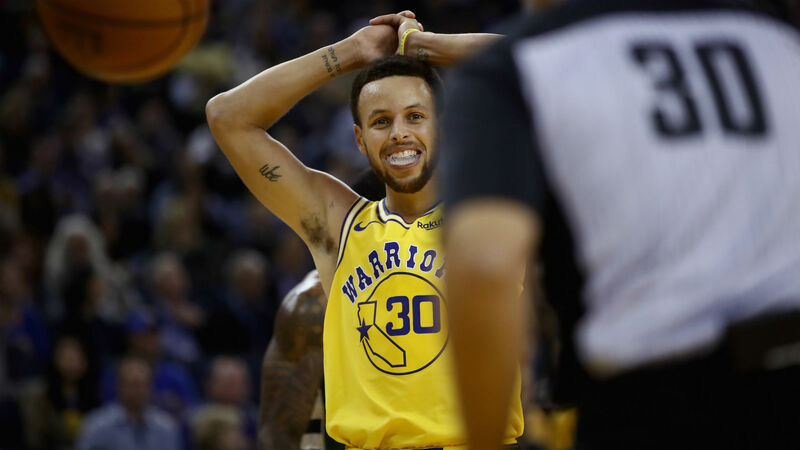 The team classified the injury as a mild to moderate left groin strain and said training staff will monitor Curry's condition over the next few days. “The MRI looked good in terms of not being too serious, but he’s not going to play tomorrow," Kerr told reporters. "It’s kind of something we’re going to evaluate over the next few days. He’s still sore. It was Golden State's first loss in eight games.